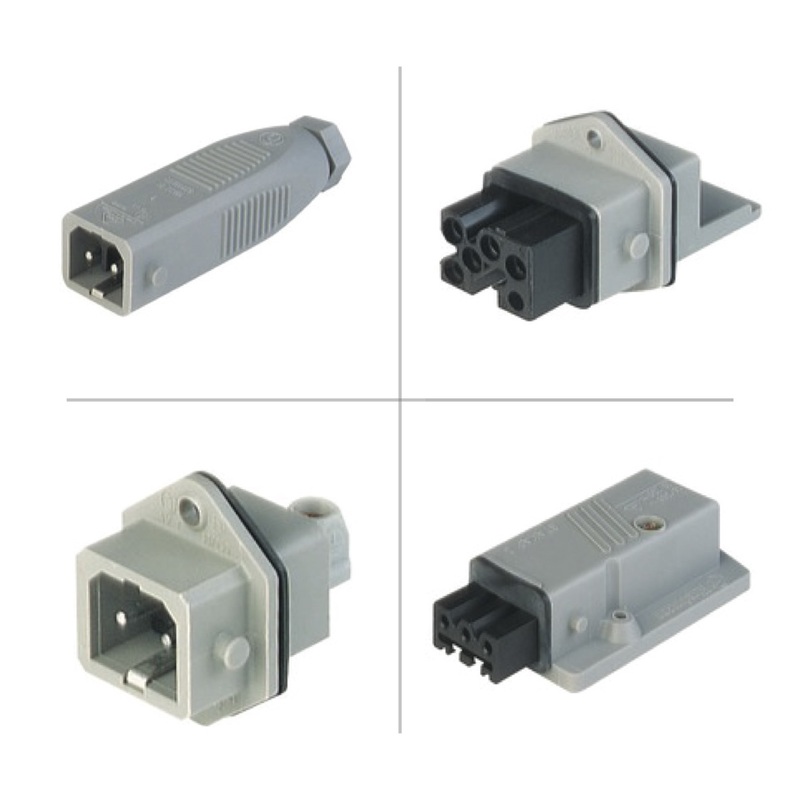 Complete Electronics Ltd's portfolio of Rectangular connectors include several ranges of products from DIN 43650 (EN 175 301-803) Valve connectors to Automotive connectors and Power connectors for motors and actuators. 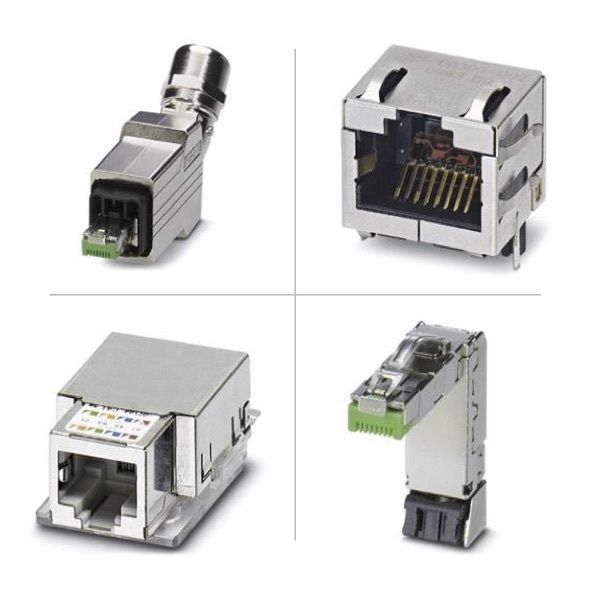 Complete Electronics Ltd supply many industrial rectangular connectors from Hirschmann and Amphenol and can source the right rectangular connector for your application. 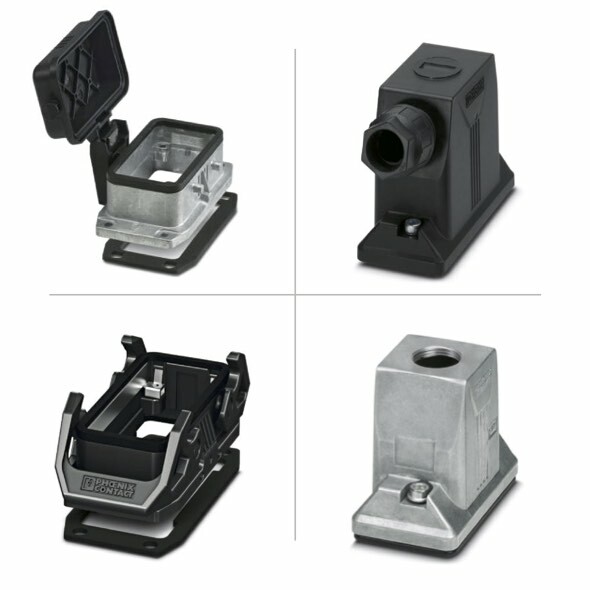 Hirschmann offer three series of rectangular connectors. 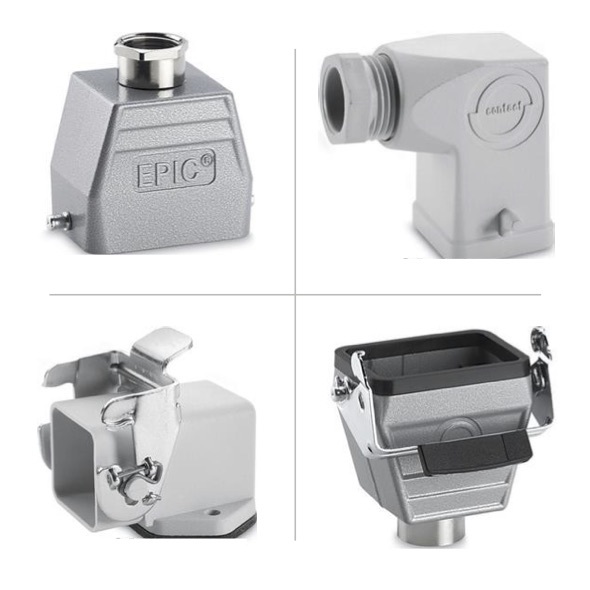 Globally renowned for their valve connectors in every form (Types A/B/C) including over moulded single ended cordsets and field attachable connectors in addition to their robust and compact power connectors (G and ST series). Hirschmann’s valve connectors also known as DIN 43650 are the GDM series used for hydraulic, pneumatic and electro-magnetic actuators as well as sensors. The ST series, with its robust and compact power connectors, is commonly used for power supply and signal transmission in industrial installations and mechanical engineering. The G-series is generally used for actuators, sensors and for voltage supply. 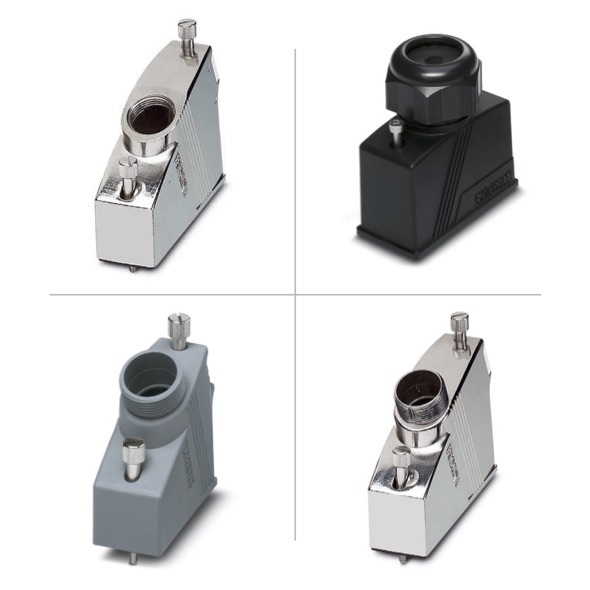 This particular series of rectangular connectors have been specifically designed for adverse working conditions in small drives, control systems and sensors as well as for underground operations where space is at a premium. 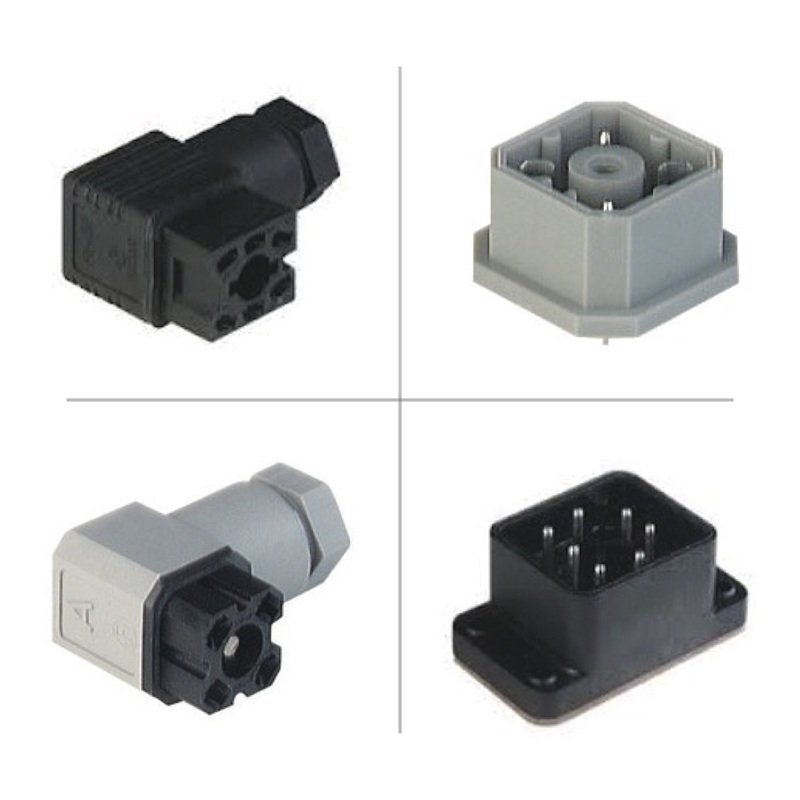 Pheonix Contact rectangular connectors come in the form of their modular rectangular connectors which offer heavy duty plastic rectangular connectors along with Aluminum housing suitable for EMC application. 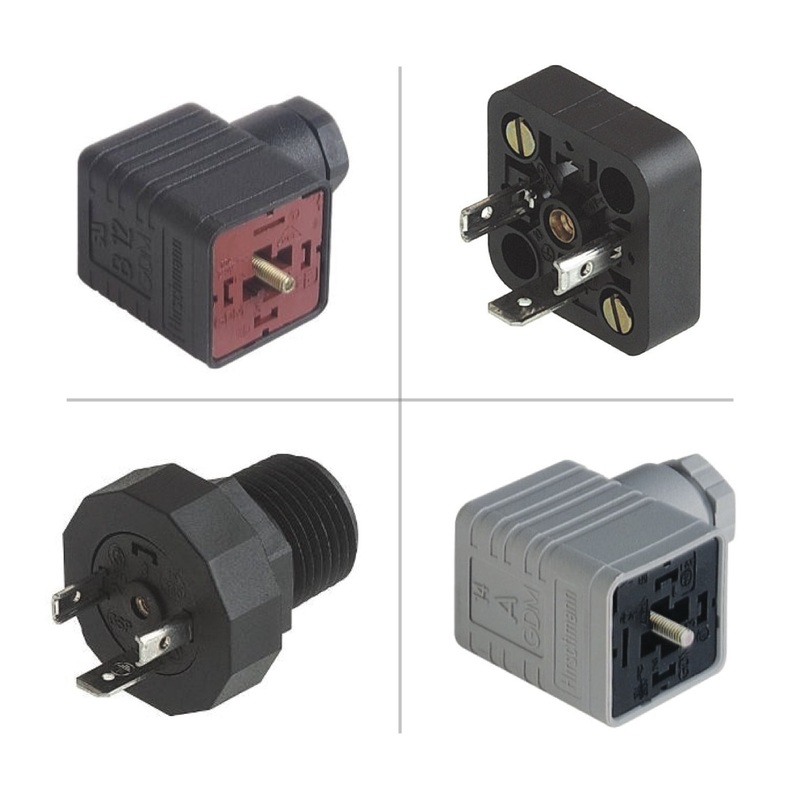 This series is commonly used in Heavy Duty Equipment, Agriculture, Marine, Automotive, Military, Alternative Energy and other demanding interconnect applications. Complete Electronics Ltd’s wide range of connectors & lead manufacturers enables us to offer all types of connectors within a wide price range. So regardless of your technical specification, brand or budget we are sure to offer you the right connector to complete your projects on time and on budget.